Mark your calendar for June 13, for our first Summer Fun Youth Trip. 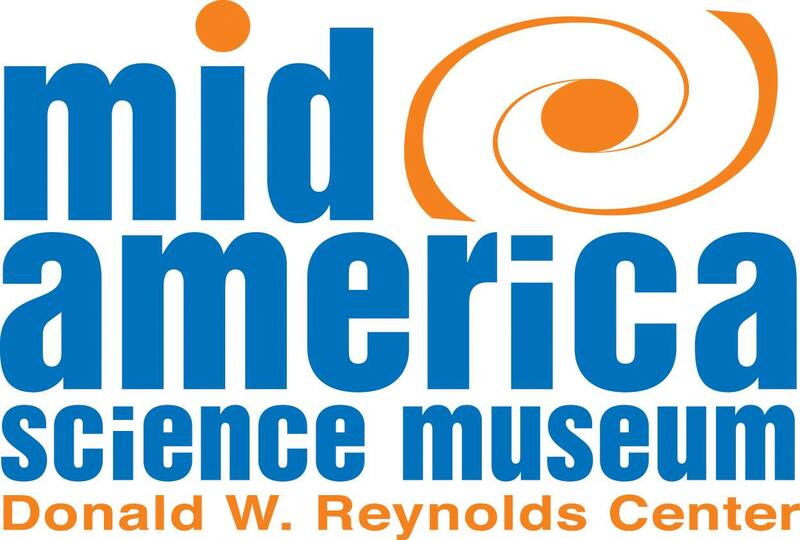 We will load up and head to Hot Springs to tour the newly remodeled Mid-America Science Museum. There is a sign up sheet on the bulletin board in McElyea Hall. We will leave at 10:00 a.m., eat lunch in Hot Springs, and then head to the museum. We plan to return around 6:00 p.m. Volunteers, chaperons, and donations are needed and welcomed to help with this trip.